Self Love Sunday Mixer focuses on uniting like-minded influencers in an organic and positive atmosphere. This event is a curated space filled with interactive self love exercises, live performances and some dancing in between to fill and fuel our spirits as we are on this journey for self-love. There will be a a live painting courtesy of Thee Overthinker, exciting local vendors, light bites, bubblies and special live performances by Ciara Chantelle & M!SHEL along with some sweet giveaways! Co-hosted by Delilah Dee, tunes provided by Dj A List. Trust us, this is an event you won’t want to miss. 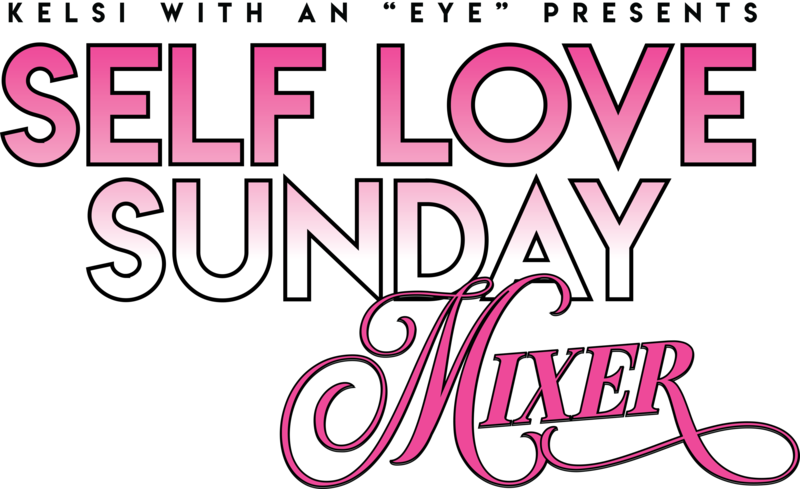 ...until Self Love Sunday Mixer One Year Anniversary! This all-inclusive ticket includes finger foods, bubbly & a rare Self Love Sunday experience! No Refunds.